Is it me or do people like staying in a prison? The new fad seems to be prison hotels, basically this is a former prison or jail that has been converted into a hotel. Most prison hotels that I know of are located in Europe, however there are some in the United States. While some of these have been totally revamped and you may not realize that the structure was a former prison, many have kept many of the original designs and incorporated them into the hotel theme. It is amazing how people can take a prison and transform it into a luxury hotel. In this post, I will be showing you some of the coolest prison hotels and write about the history behind them! Enjoy your stay. This Landmark was Built in 1851, the Charles Street Jail was a prison for more than a hundred years. Prisoners such as Malcolm X and former Boston Mayor James Michael Curley were held there. This Granite Structure is an architectural masterpiece that in 2001, was transformed into The Liberty hotel, now has 298 luxury guest rooms. You will still find old prison cells around the hotel. Don’t worry, you do not have to commit a crime to stay at this Luxury Collection Hotel. Nightly rates from $209. Over the years this prison held some of Finland’s most famous criminals, even two former prime ministers. This prison closed in 2002, and it was transformed into a hotel in 2007. This hotel will really make you feel like you are a criminal with the old-fashioned cell blocks. This hotel has nightly rates from $146. The Alcatraz hotel was a prison from 1867 to 2002, when it was revamped to include 56 guest rooms. You have a few options of rooms to choose from, from sleeping in a newly renovated room or stay in the cell rooms where you will a prison cell with barred windows, shared toilets and traditional prison breakfast which is bread and jam. I don’t know but the cell rooms sound like more of a hostel then a hotel so if I was staying there I would stay in the newly renovated rooms. You would never know this hotel used to be a prison unless you look closer. This hotel used to be a prison until 1918. The olden wooden doors that you see when you enter the lobby are from the original prison and even has engravings from an inmate in 1938. Some pillars in the hotel have engravings of old inmates names. The Hotel has done an amazing job transforming this prison into a luxury hotel. The former prison courtyard which was the outdoor recreation area of the prison is now an outdoor restaurant. The prison watch towers are now the elevator shafts. Only a hotel brand like the Four Seasons will put in so much detail like this. Located only 110 miles from Amsterdam the Het Arresthuis prison was built in 1863. 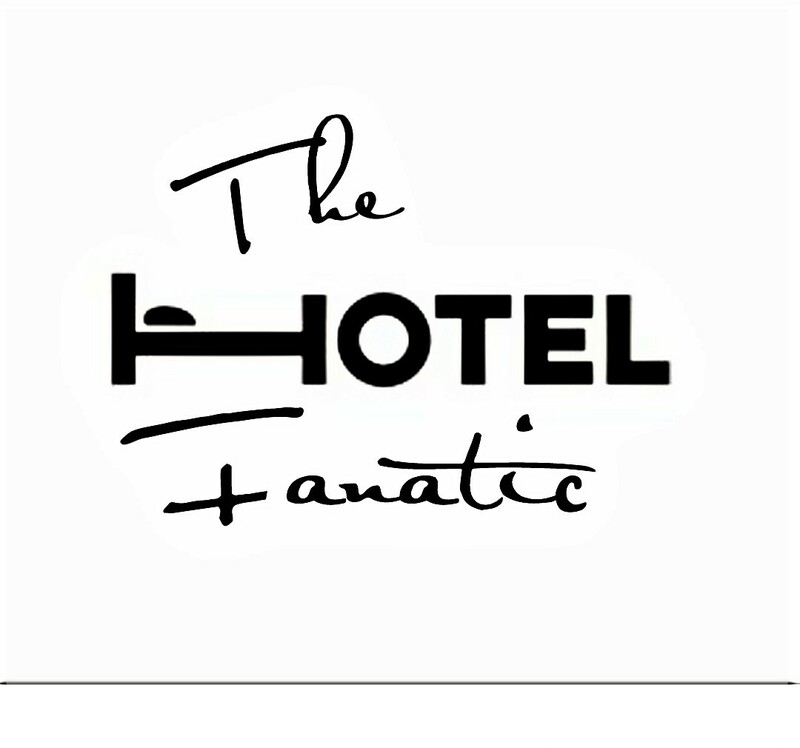 In 2011, a Dutch hotel group revamped the hotel into 40 large guest rooms which all open to a lounge with neon lights and funky chandeliers that used to be the prison hallway. this hotel has a very modern design but incorporates the old prison structures. Nightly rates from $148. This hotel has a lot of history in it. Built in the 11th century as part of the Oxford Castle, it was destroyed in the English Civil War and then converted into a prison in the 18th century. This prison became a hotel in 2008. All guest rooms feature cell doors and original brickwork and open into what was the prison walkways. Don’t forget about the old prison hallways that were modernized into glass-sided walkways with atmospheric lighting. Nightly rates from $328.